*Present coupon to a sales associate at time of purchase. 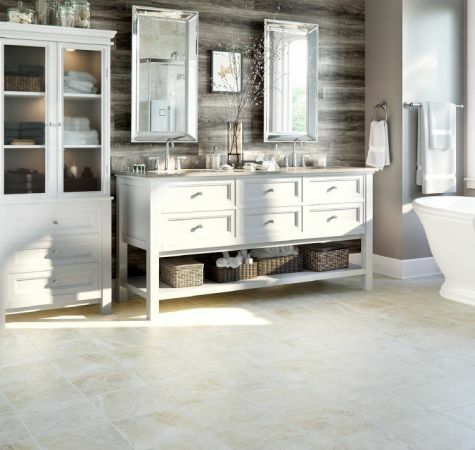 This coupon entitles you to receive up to 25% off of select waterproof floor covering. In-store only. This coupon cannot be combined with any other offer or discount. 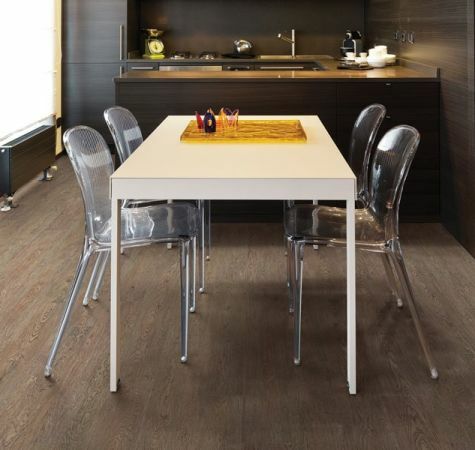 One coupon limit per person, per order, at Halifax Flooring.